Home/ Amazon / What Are Amazon Brand Pages? 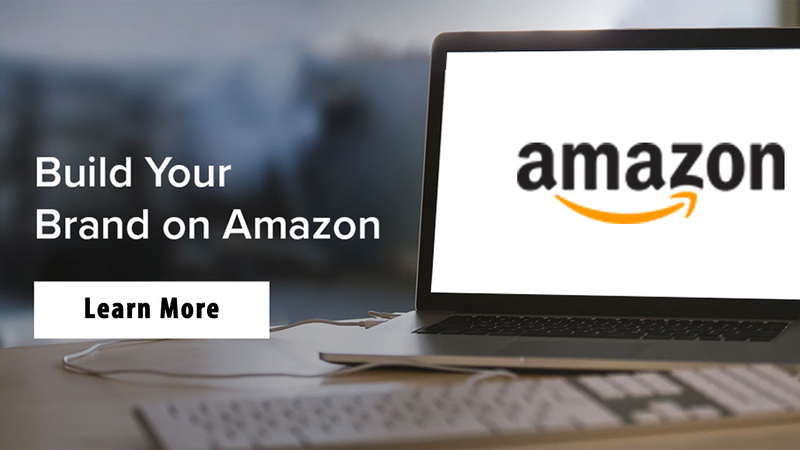 Amazon Brand Pages or simply Amazon Pages refers to the Amazon Marketing Services (AMS) advertising facility allowing brands to create a customized page for the purpose of generating more views and sales on the Amazon Marketplace. It also helps the brand appear on top of the products list. 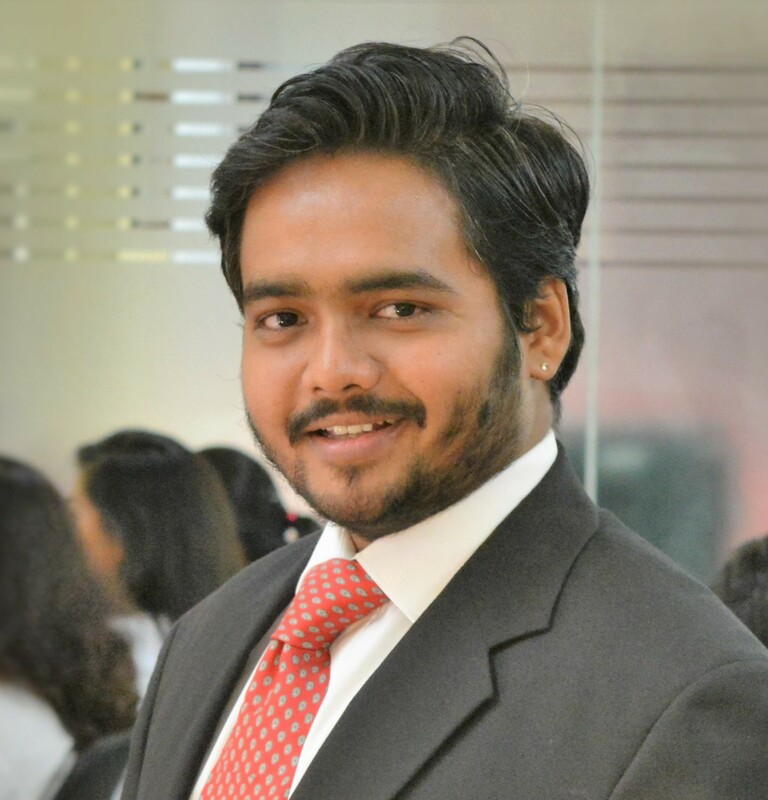 With the incessant cutthroat competitions among various brands on Amazon, it is becoming increasingly difficult for the sellers to get proper traffic and visibility. Hence, the facility of Amazon brand pages is just apt for that purpose. 1) Give full details about your product and brands in such a way that it instantly connects to the users and online shoppers. You can optimize the page using high-quality lifestyle images, designs and content. 2) Try to add additional information and selling points on your Amazon page for easier communication with the users. 3) You can create your Brand page on Amazon in the similar way as you create your own website. Amazon page can include banners and link to your social media profile for direct communication with your fans and potential customers. There is one more advantage for the user, “Amazon Analytics”. This feature allows the vendors to get detailed information about how their products are performing on Amazon. 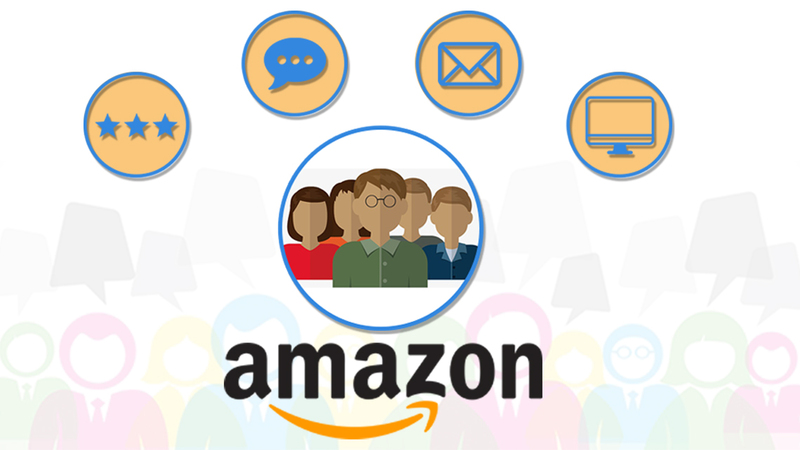 How to Optimize Your Amazon Brand Page? 1) The content should conform to Amazon’s General Creative Guidelines and must not contradict with their policies. 2) Your brand page should have the links that overall cover all the items and product categories of an e commerce service provider. 3) Do not capitalize the content. It will not click with the online customers. Use full capital word only where it is indispensable to do so. 4) Properly formatted and high-quality images or pictures should be inserted with your content on the Amazon brand page. 5) No promotional messages or price information should be given on the Amazon page. 6) The layout should be simple and succinct. Utilize the white space as much as possible. 7) If a product is to be featured within the creative section then images should be kept uncropped and tidy. Photos instantly attract the customers to engage with the page and product. The Amazon-branded icons, logos and star cannot be used on the page. 8) Page metrics tool might be needed to measure your success and visibility on Amazon product list page. The first priority of an online retailer is to let his products become visible on Amazon website. Then he has to customize his Amazon brand page in such a way that his products appear on the top of the Amazon’s search list. You can also use a product widget at the bottom of the Amazon page. Customers surf the online stores depending upon the products that they will buy. 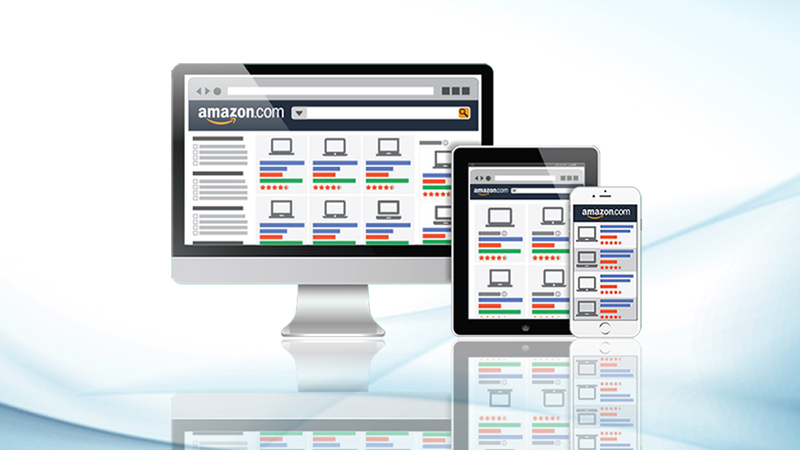 Amazon brand page gives maximum visibility to the online sellers. Use the best seller widget to know which of your products are being sold on the website in maximum number. 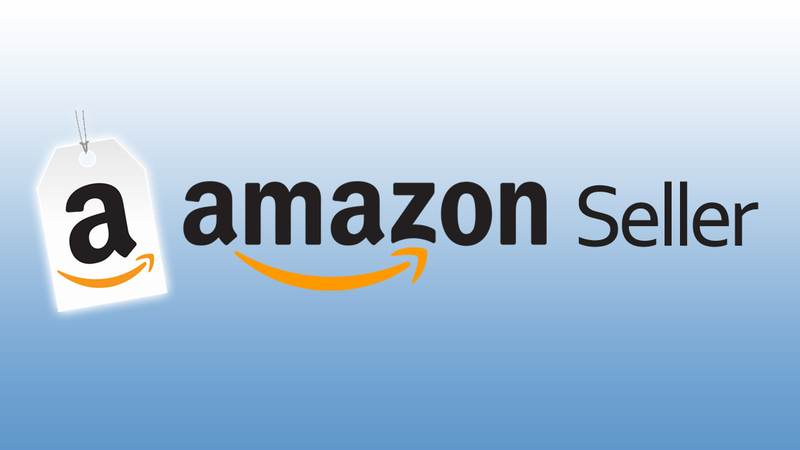 If you are serious about getting more visibility and traffic on your Amazon page then you should consult the Amazon SEO Specialist of the company eStore Factory today. They are the experts in this field and can easily display your products to the global audience at large by putting your products on top of Amazon product page.